These round compression plates are used for general compression testing. 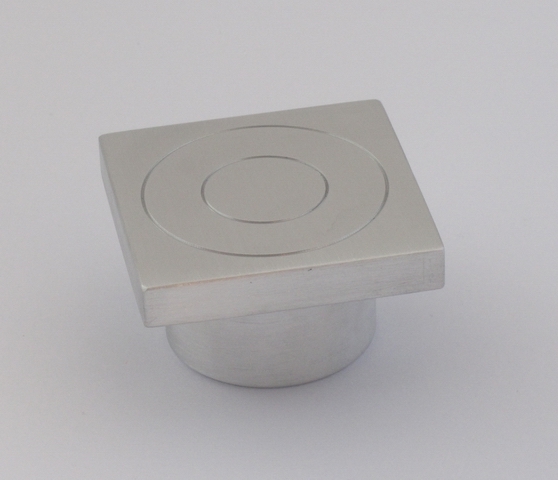 Available in aluminium and hardened steel. For soft samples, cardboard, plastics etc. This compression cage has four bearings on each corner to aid alignment during operation. Other versions have two bearings. 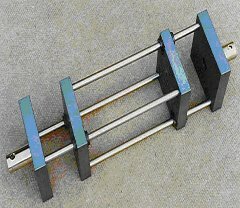 This circular compression fixture features linear bearing guides to maintain parallel alignment of face plates during testing. For compression testing of corrugated materials such as cardboard and paper products.